You know what today is…it’s Freebie Friday! Yes, it’s the end of another week and that means that you’re in store for another freebie. Today’s freebie is from Spirit Lake and it’s tipi clip art. 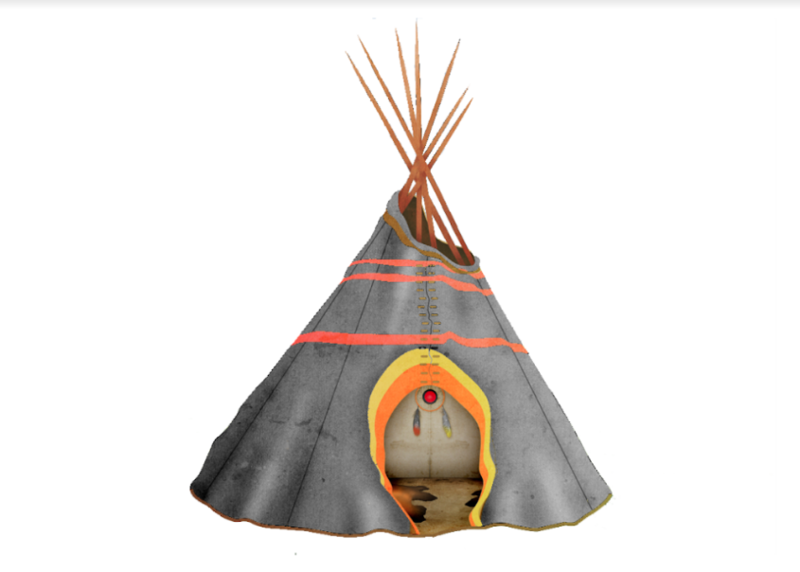 You can use the tipi clip art as part of a lesson on different types of homes around the world or to start a lesson specifically on Native Americans and how they lived. This is a great resource to have since Native American clip art is rare. View and download the clip art below. We like to provide resources, like the clip art above, because they really supplement the content in our games. You can find other great teacher resources on our Teacher Resources page. There you’ll find more clip art, activities, historical photos, videos, and more that you can also use in the classroom, at home or for any other educational need. Also make sure to browse our teacher resources on other various educator sites. We have great math videos on our Teacher Tube channel since that may be more accessible to educators than other video websites. We also have more resources on our Teachers Pay Teachers page. Be sure to check them out! Have a great weekend and come back next week for another Freebie Friday! Loved the original Making Camp? Well now there’s even more great content in the newly released Making Camp Premium. Buy it today!